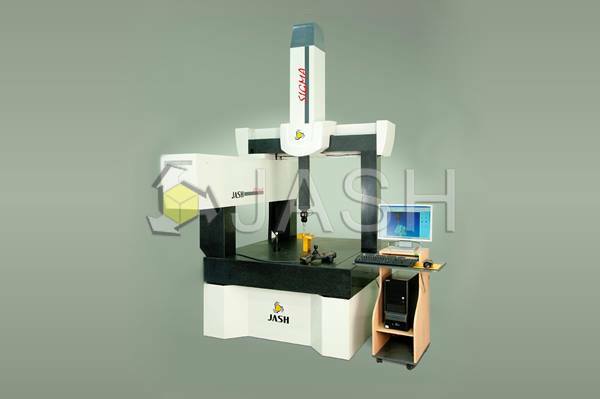 JASH offers Co-ordinate Measuring Machines to suit wide variety of Measurement applications meeting international quality norms. Adopted with a state-of-the-art designing technology being of high accuracy & convenience. A special design concept in consideration of human engineering, emotion engineering & improving the accuracy by making the machine reliable and secure. 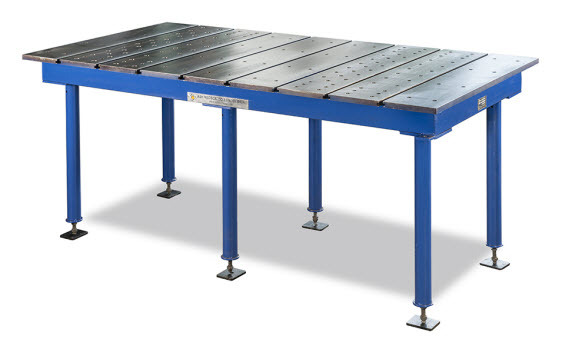 A maximized measuring efficiency by extended the measuring range and improved accuracy. Volumetric error compensation by error mapping software. Standard: 3D Geometrical Inspection with DMIS Module.